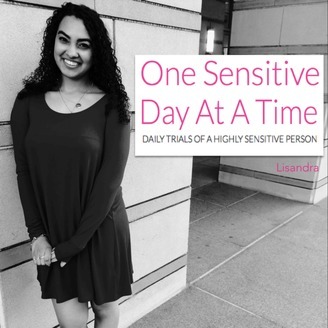 A podcast for highly sensitive people in a non-sensitive world. 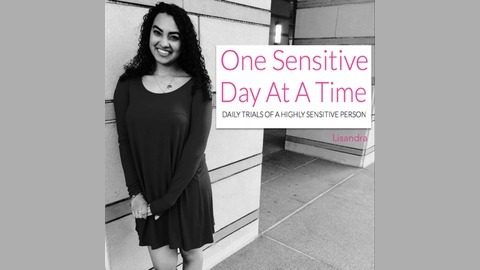 Lisandra, a highly sensitive person, discusses the daily trials of highly sensitive people in the One Sensitive podcast. Listen for stories, tips, and thought provoking questions focused on giving a voice to highly sensitive people and creating a community. Blog http://www.onesensitivedayatatime.com. Features articles expanding on many subjects Please subscribe to the One Sensitive newsletter to make sure you receive new podcast episodes as soon as they post. Twitter: OneSensitive. Ep 12: Holiday time is here. How are you feeling?